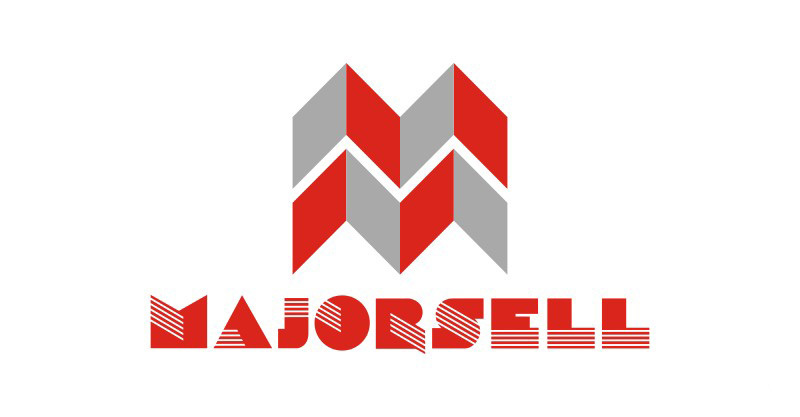 Quality Systems Consultancy Ltd (QSC) are proud to be associated with our client #Majorsell Ltd.
We recently helped #Majorsell Ltd to retain their #ISO 9001:2015 and #14001:2015 certification. The company based in #West Bromwich have been a client of #QSC for several years and have had successive audits from a #UKAS certification company and have passed every year without any major issues being raised. The Managing Director Deborah Burrows recognises the benefits of #ISO standards and the need to ensure her business maintains certification. ISO helps businesses to enforce disciplines and structure as well as giving customers confidence that the systems are regularly assessed by independent auditors. Everyone in the business is involved with the ISO system and plays an active role in ensuring procedures are adhered to, customer and other interested parties expectations are met and that they add value. Training is at the forefront of the business to ensure focus, empowerment and ownership of the processes. This helps to drive down costs, reducing non compliances and customer complaints and improve product quality. The system also helps to check compliance to regulations and legal obligations, reducing the potential for a breach of law. My aim is to offer practical advice on all aspects of health, safety, environmental legislation and regulations and in doing so keeping your business safe and compliant to the law. We offer practical assistance in writing systems to meet UKAS certificated ISO 9001, 14001 and OHSAS 18001 systems which are excellent tools to drive your business forward and help instill improved business structure. We particularly support and work with SME companies to help and improve the health & safety culture, reducing accidents and incidents and improving the work environment and efficiencies. If its a bench mark you need, we can audit your systems and processes and give you a comprehensive report on the condition of your system and offer advise on any weaknesses and make them into strengths.